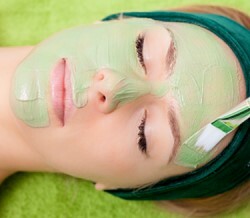 Natural skin care products specifically designed for use on your face. 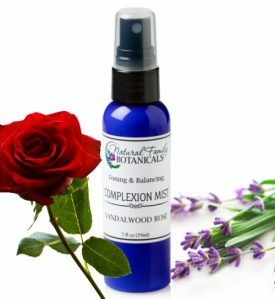 Custom formulated to moisturize, protect and restore your skins natural beauty. Our natural and organic high performance ingredients will heal delicate facial tissue and create balance. 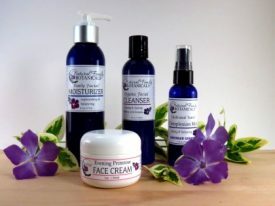 We custom formulate and handcraft our natural skin care products right here in the USA. Made in small frequent batches and we guarantee freshness. Our fresh ingredients are sourced as close to home as possible and our natural oils and butters are unrefined, cold pressed and cosmetic quality. 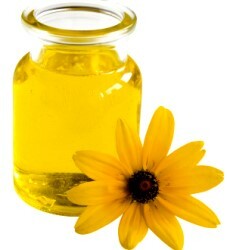 Our therapeutic essential oils are unadulterated and high quality. All of our natural body care products are paraben-free, phthalate-free, gluten-free, petroleum-free and do not contain harmful additives. 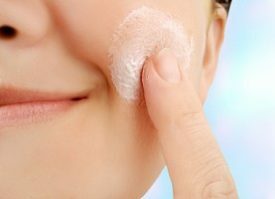 You can be confident you are getting top quality safe skin care products from Natural Family Botanicals!